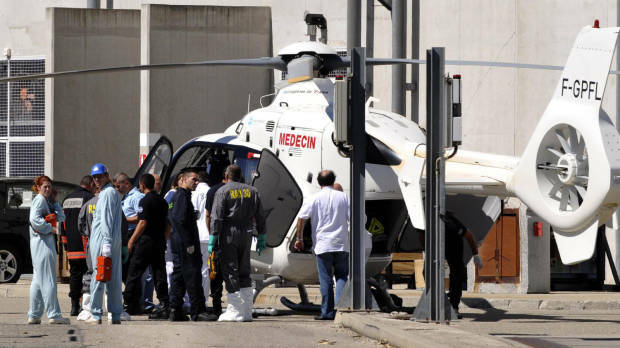 A furnace exploded at the Marcoule nuclear waste treatment site in southern France today killed one person. 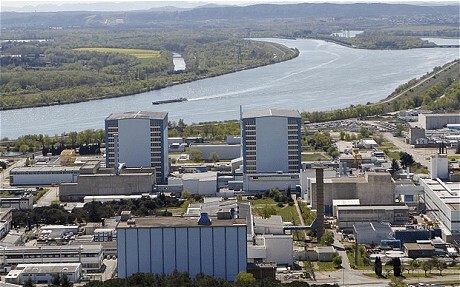 According to France's ASN nuclear safety watchdog, there was no leak of radioactive material outside the furnace. 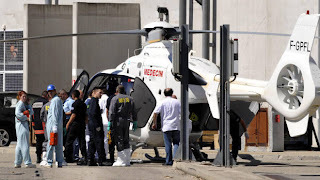 Four other people were injured, one seriously, in the blast at the Centraco site, owned by French power utility EDF and adjacent to the Marcoule nuclear research center. The site does not house any nuclear reactors. The furnace that exploded is used to melt waste with levels of radioactivity ranging from low to very high, ASN said. waste treatment site of Marcoule, southern France September 12, 2011.